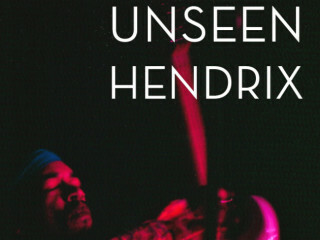 Modern Rocks Gallery is proud to announce that it will be exhibiting a collection of previously unseen live photographs of the legendary Jimi Hendrix taken in 1969 by Austin photographer Robert Hewgley — potentially some of the last new photographs to emerge of Hendrix performing live. Hewgley and the gallery have collaborated to print sets of strictly limited edition photographs especially for this premiere show, signed and numbered individually by Robert. The opening reception will also include cocktails from Deep Eddy Vodka. You can RSVP now through Facebook. The exhibit will run from November 11th until December 20th. Deep Eddy Vodka and Artworks Austin.